We are engaged in manufacturing and supplying a large array of Polyurethane Rods. The offered products are highly demanded in the market for their effectiveness and durability. 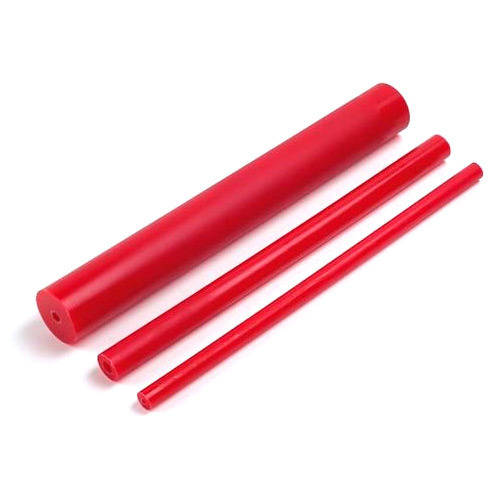 Due to our honest business standards and transparent deals, we are steadily making our way to the platform of success by offering Polyurethane Rods. The offered polyurethane rods are used in die, metal stamping and many more industries. Our provided polyurethane rods are designed by our professionals utilizing best quality of material in compliance with the set standards. These polyurethane rods are obtainable in various stipulations as per the needs of the patrons.